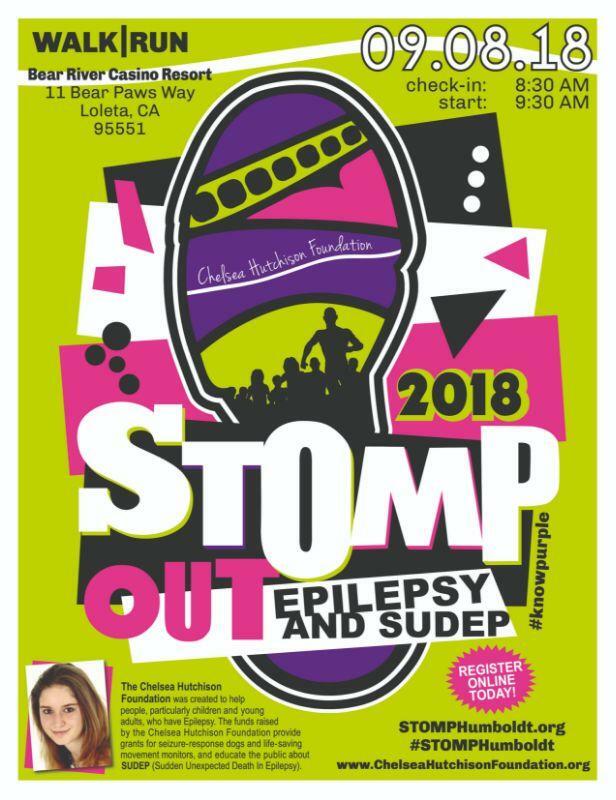 Join us at Bear River Casino Resort on September 8, 2018 to STOMP Out Epilepsy and SUDEP at an Awareness Walk/Run. Due to scheduling conflicts with the previous location, this STOMP will be in a new location for 2018. 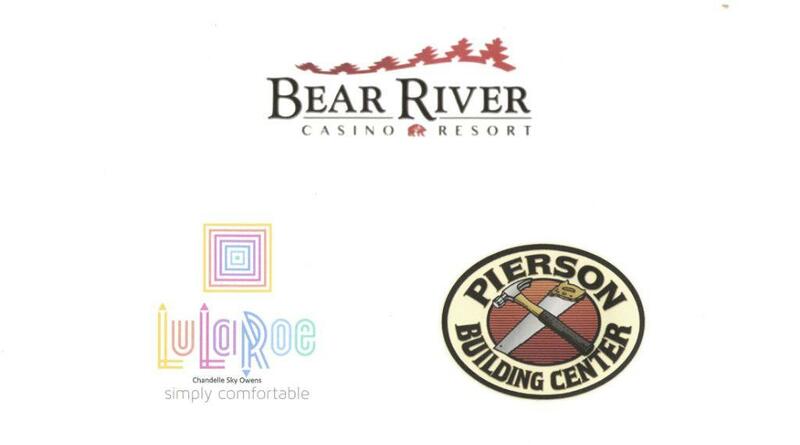 Fee guarantees an event tshirt if registering before August 15, 2018. We always order extras, but after that, tshirts and tshirt sizes are subject to availability. Walk Day Registration is $35 Adult (13 and up) and $20 Children (7-12). No pets/dogs allowed, sorry. Service dogs are welcomed and encouraged. 8;30 AM Check-in and Walk-up Registration begins 9:30 AM Walk/Run begins *Entertainment, drawings, food and festivities immediately afterwards.